UPSC Civil Services Exam 2017: Notification issued|The Union Public Service Commission on Wednesday issued a notification announcing date and procedure for applying for Indian Civil Services Preliminary Examination, 2017 on its official website|The Union Public Service Commission (UPSC) on Wednesday issued a notification announcing date and procedure for applying for Indian Civil Services Preliminary Examination, 2017 on its official website. 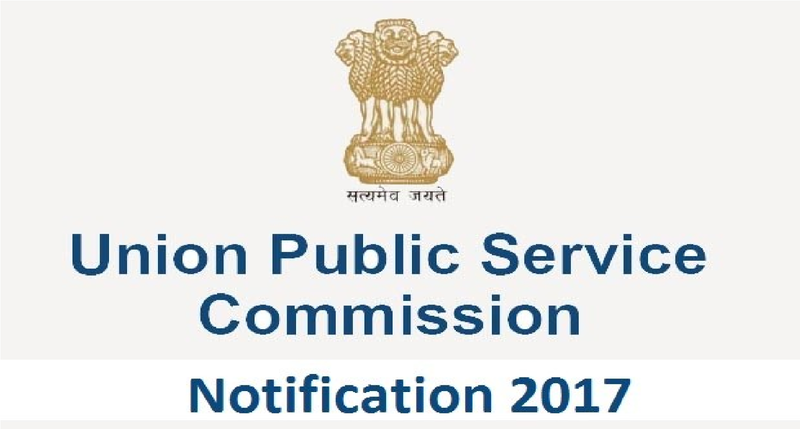 The Union Public Service Commission (UPSC) on Wednesday issued a notification announcing date and procedure for applying for Indian Civil Services Preliminary Examination, 2017 on its official website. Approximately 980 vacancies would be filled through the examination. The last date for receipt of application for the preliminary examination is March 17, 2017 till 6pm. The examination will be held on June 18, 2017. The Civil Services Examination will be conducted in two successive stages: 1) Preliminary (objective type) for the selection of candidates for the main examination 2) Civil Services (Main) Examination (written and interview) for the selection of candidates for the various Services and posts announced. Candidates who pass the preliminary exam will qualify for admission to the Civil Services (Main) Examination. They will have to apply online again in a new form provided to them. The main examination is likely to be held in October, 2017. Go through the notification provided below for details like eligibility conditions, how to apply, exam fee structure, syllabus of exam for various subjects and much more.